I agree to Step by Step contacting me with information about other sporting challenges and events in support of the charity. Your details will never be shared. It’s back! 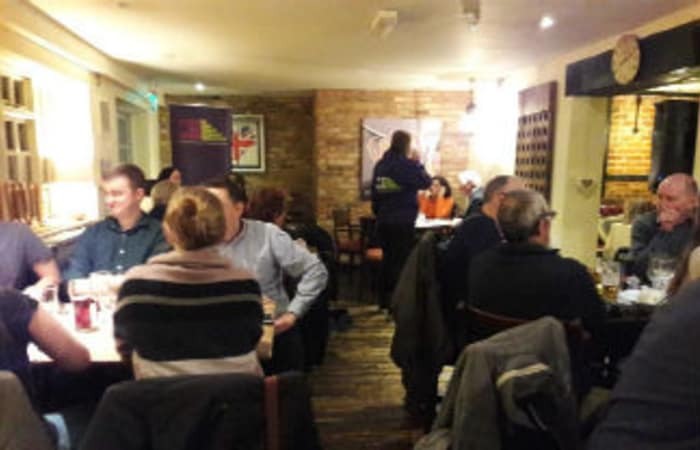 Following the success of our last pub quiz in October, we will be heading back to The Hampshire Arms in Crondall on Tuesday 21st May 2019 for another round of quirky questions from our illustrious quiz-master, all in support of local young people facing homelessness. Rally a team together for a fun night of good food, drink and great company. Test your knowledge across a wide range of categories - even your taste buds! – in support of Step by Step. Your entry ticket even includes a yummy veggie curry. Places are limited so sign up NOW to avoid disappointment! Over 170 people joined our 8th annual Sleep Out Challenge to help improve the lives of vulnerable young people. Join us to make this year's Sleep Out the biggest one yet! This ever-popular event gives keen golfers an opportunity to play our acclaimed heathland golf course which was designed by renowned architect Harry Colt and is a Top 100 course.